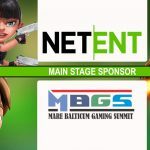 Online casino technology supplier NetEnt turned in another strong performance in the first quarter of 2018 despite having to pay a hefty severance package to its former CEO. 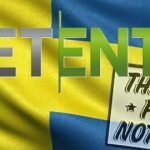 On Tuesday, the Stockholm-listed NetEnt issued an interim report detailing revenue of SEK430m (US$50.5m) in the three months ending March 31, 9.4% higher than the same period last year. Operating profit rose 5.5% to SEK134m and after-tax profits shot up nearly 27% to SEK146m. 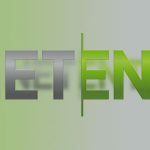 NetEnt said the operating profit figure would have been SEK6m higher were it not for the need to pay severance to Per Eriksson, the former CEO that NetEnt abruptly kicked to the curb in late March. 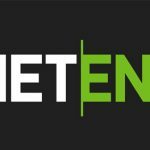 Eriksson was shown the door after NetEnt’s board decided that the company’s performance to date hadn’t lived up to expectations and new leadership was needed to ensure the company’s long-term growth. 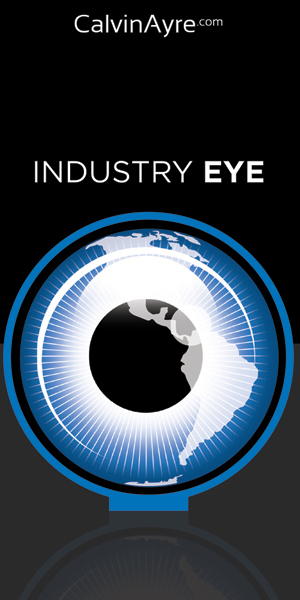 Eriksson’s acting replacement, Therese Hillman, said the company is keeping a closer eye on expenses after withdrawing its services last year from operators who lacked licenses in the regulated markets of Australia, Poland and the Czech Republic. The net effect of these withdrawals was around two percentage points on royalty revenue growth. The company also blamed continuing “weakness in Norway” for negatively impacting Q1 revenue, and this week’s news of Norway’s plans for stricter curbs on payment processing by unauthorized international sites won’t improve that weakness. NetEnt’s share of revenue from locally regulated markets improved three points to 34% in Q1, thanks in part to a strong showing by NetEnt’s partners in Italy. 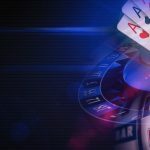 NetEnt says it intends to apply for a license in Pennsylvania’s newly regulated intrastate online gambling market and the company plans to launch in the Canadian province of British Columbia with BCLC’s PlayNow.com sometime in Q3. 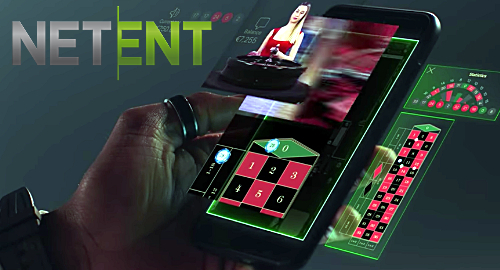 NetEnt inked six new customer agreements and launched eight new customers’ casinos in Q1, while releasing five new slot games and adding staff to its fledgling Live Casino offering.